Arcade Promotions and Deals - What Arcade Game Rental offers? 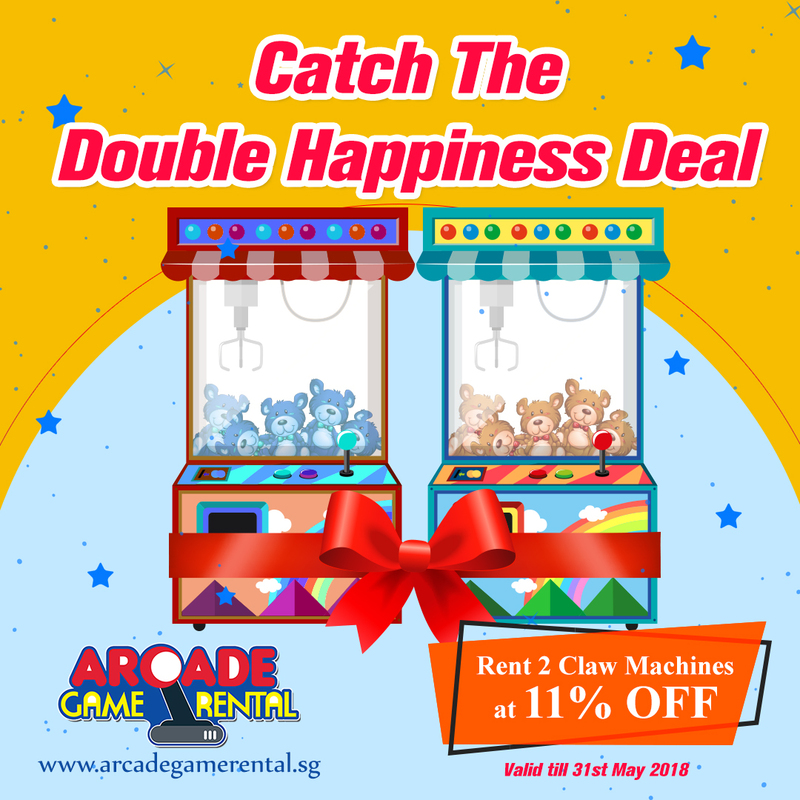 Here at Arcade Game Rental, not only do we supply fun arcade games, we also prioritize the satisfaction and happiness of our customers! and what’s the one thing that makes everyone happier? We know the struggle of being a consumer. 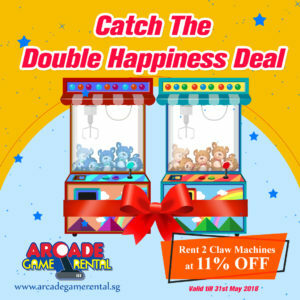 So, from time to time, Arcade Game Rental will have promotions and discounts to cater to different demands of our customers, like the Double Happiness deal we are having now for the month of May and our special secret discount when you take the special combo of all 5 genres of our arcade games! 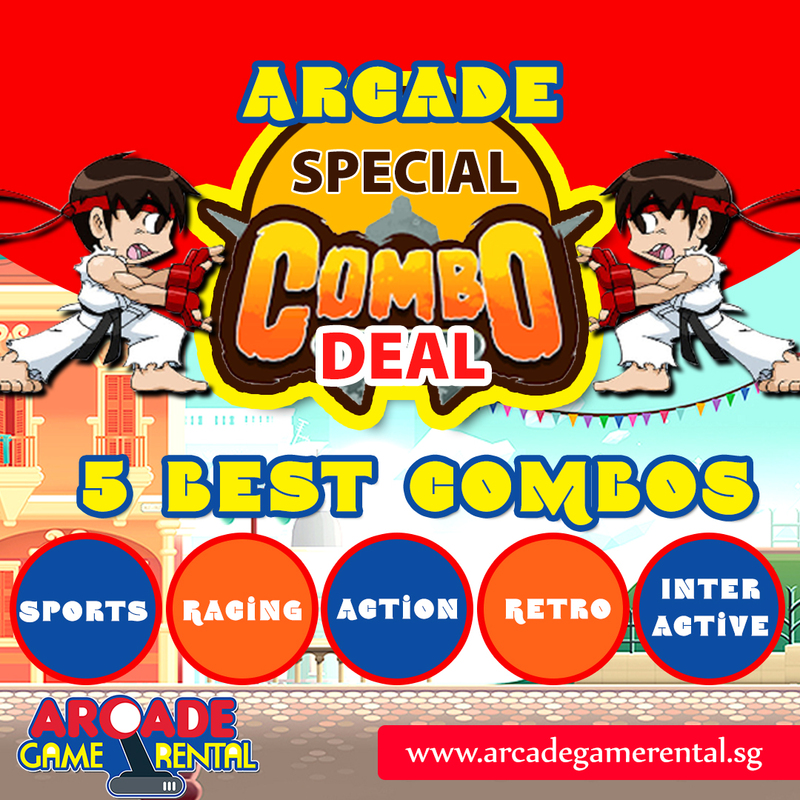 Arcade Game Rental loves discounts as much as everyone does and that is why we will give away special something every once in a while! 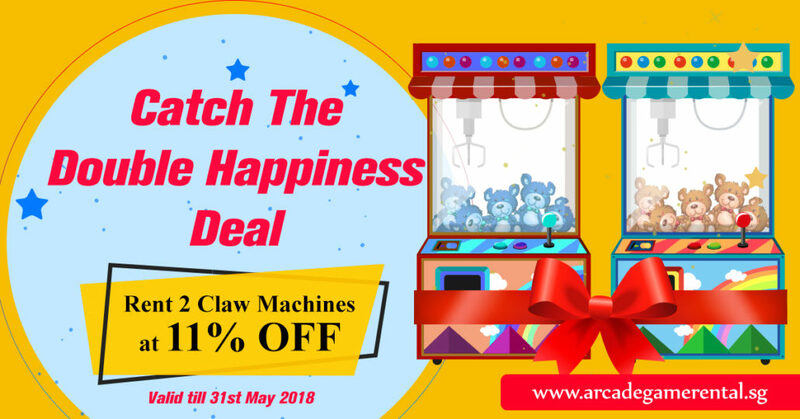 and promotions are exactly that special something that will put a smile on the faces of our customers and that is what we aim for in Arcade Game Rental! So, keep yourself updated with our latest promotions by following our Instagram!